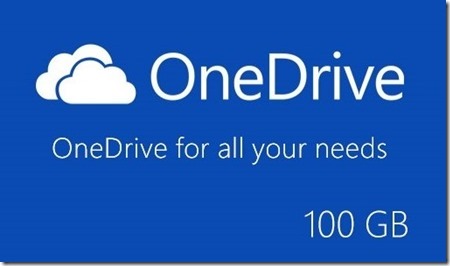 100,000 people got 100GB of OneDrive storage space last week. If you are one of those unlucky users who missed this giveaway then it's your chance! Microsoft is offering 100 GB of OneDrive storage to all the members of Bing Rewards for just 100 credits. On Bing Rewards, you can earn credits by searching the web every day with Bing and then redeem them for great rewards including gift cards from top brands or donate your credits to a local school or charity of your choice. All you have to do is stay signed-in and keep searching with Bing. Go to http://www.bingrewards.com and follow the instructions to create a Bing Rewards account. "Bing Rewards isn't available yet in your country or region." Do just search Bing, that's it? And how many hours of searching it will take to earn 100 credits?